Magazine of HOUYHNHNM Unplugged issue 8. | stanley international ltd.
Magazine of HOUYHNHNM Unplugged issue 8. 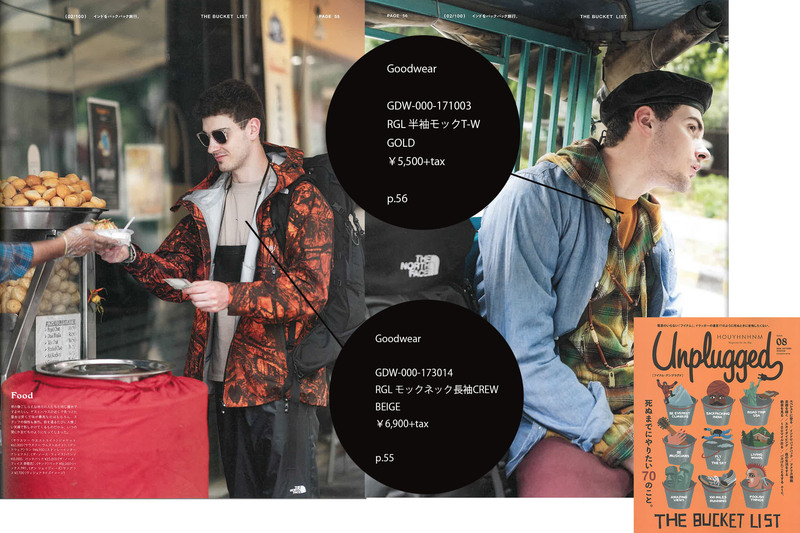 < Magazine of FINEBOYS Shoes vol.11. > Magazine of FINE that issued November.